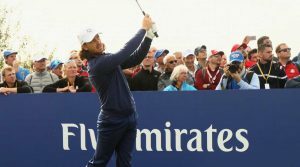 Tommy Fleetwood is good from long and from short. With a wedge or short iron in his hands, he's as good as they come. The perfect swing? It depends on the club. Here's how you should release your driver and irons for pure shots every time. Good news! You already have Tour-level hand speed—you're simply wasting it. 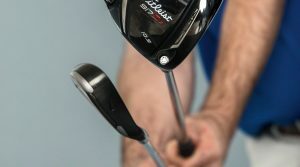 The fix is easy: Get your hands to their low point, then launch perfect irons.